It’s been less than a month since the release of CS:GO, and we’ve already seen some great developments from the Counter-Strike community. At PAX, the community put its skills on display at the Intel LanFest event. Congrats to the tournament winners, and thanks to all of the players who joined in the Dev event. Across the hall the ESWC NA Qualifiers featured some incredible moments, especially during the intense final between Area 51 and Team Dynamic. Congratulations to Area 51, and good luck in Paris! If you’re interested in participating in a tournament, get your team together and head over to one of the many ongoing competitive events. As a starting point, consider the examples listed on our website (e.g., the weekly Go4CS:GO Cup series). Are you running a tournament that you’d like to see listed? Contact us and let us know. 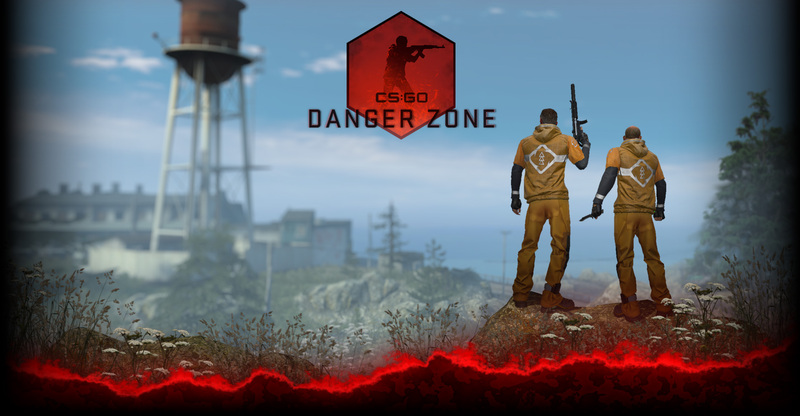 We’re also excited to see the wide range of maps and mods that have already been produced by CS:GO players. Check out the community servers, and try something new!